With the loss of aging slugger Jose Bautista imminent, the Toronto Blue Jays have decided to add some young talent to their roster, signing top Cuban prospect Lourdes Gurriel. The 23 year old Cuban has spent most of his career at 2nd base, but does have some experience in left field, playing 40 games there in 2015. 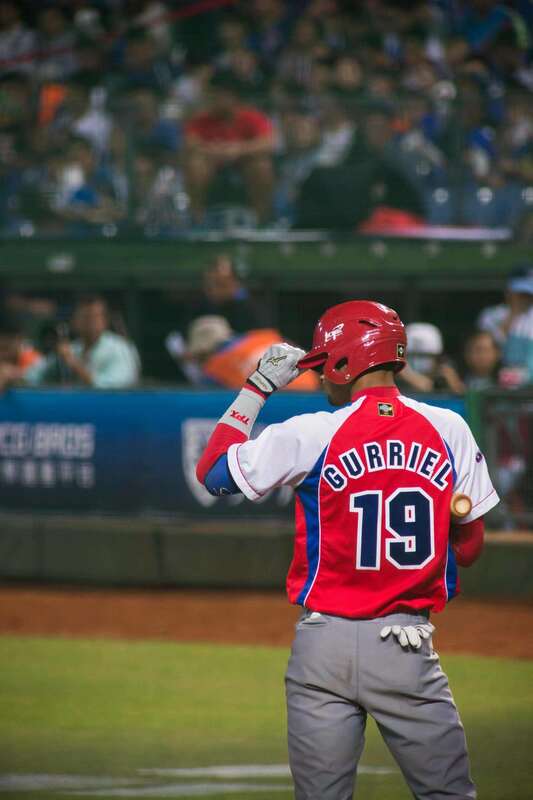 Where Gurriel impresses most is with his bat, however, batting .344/.407/.560 with 53 RBI’s in 59 games last season in Cuba while playing with the Industriales. Lourdes is the younger brother of Yulieski Gurriel, who signed with the Houston Astros last July. Interestingly enough, the Blue Jays and Gurriel’s reps were smart in how they went about adding Gurriel, waiting until after his 23rd birthday to sign him, so that he was not subject to initial spending caps. It will be interesting and exciting to see just how quickly Gurriel can make his way onto the official Major League roster for the Jays.